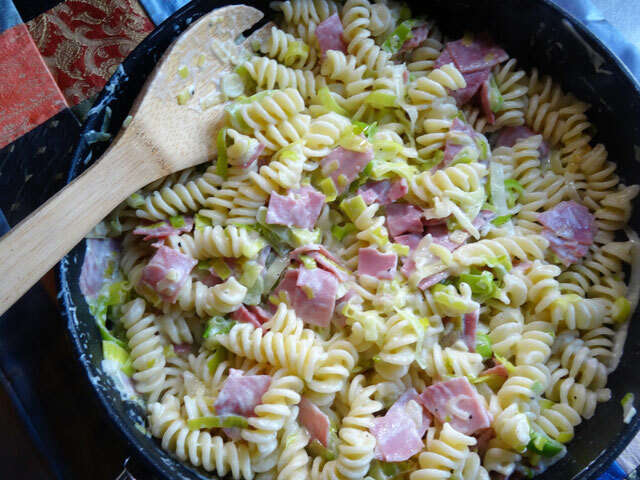 Another quick & easy pasta dish with only a few ingredients! I used cooked, sliced ham that you would usually use for sandwiches but you could use leftover gammon or even cooked bacon. Cook the pasta according to pack instructions in large pan of boiling, salted water. 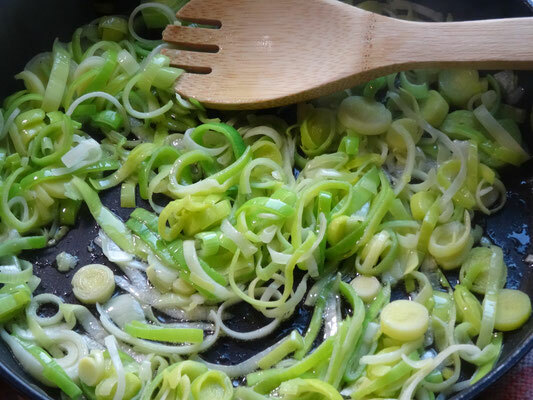 Melt the butter in a large frying pan & add the sliced leeks. 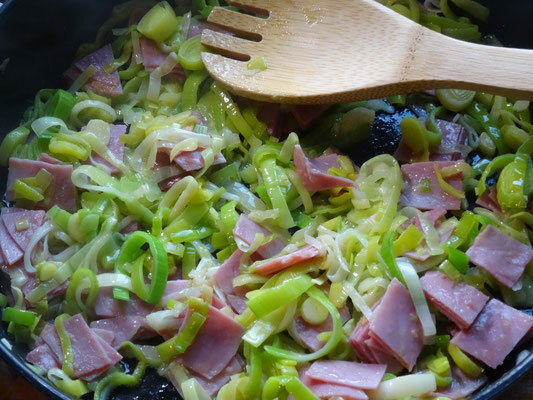 Cook until soft, season & add the chopped ham. Stir in the creme fraiche & allow to bubble for a couple of minutes. 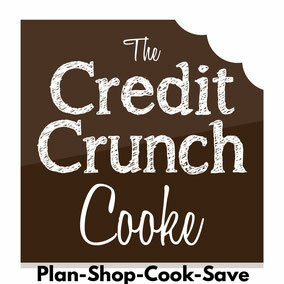 Check the seasoning & adjust if needed. Reserve a cup full of the pasta water then drain the pasta. 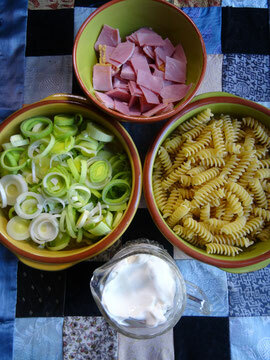 Add the pasta to the ham & leek sauce & stir well. If the sauce is a little too thick for your liking add a some of the reserved pasta water to loosen it up a bit.